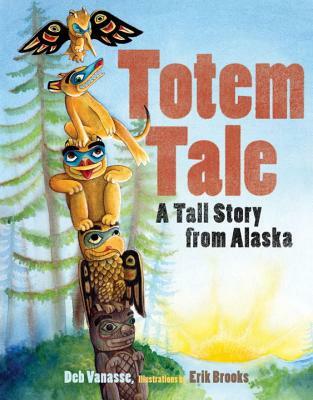 Deb Vanasse is also the author of Under Alaska's Midnight Sun and Alaska Animal Babies. She lives in Fairbanks, AK. Erik Brooks is known for incorporating Native American art styles in his illustrations. He lives in Seattle.